Most of the mass of our galaxy, 90%, is missing – totally unknown. 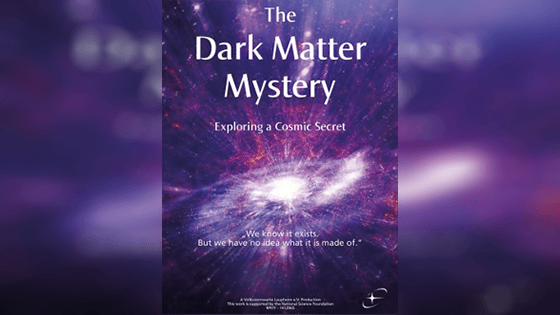 How do we know there is missing matter? How are scientists searching it out? New Projection system and ViewSpace display funded by a generous grant from The Dow Chemical Company. See the trailer for this show! Click an arrow button on the image above to access video.